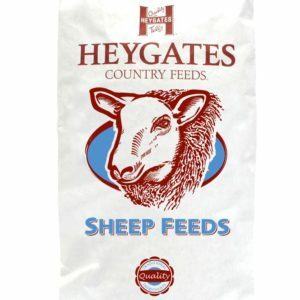 Heygates animal feeds are now available from Direct farm supplies. 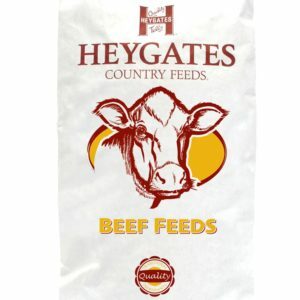 The addition of Heygates animal feeds to direct farm supplies range of animal feeds ensures that we can provide you with a feed for Cattle, sheep, pigs and horses as well as smaller animals such as rabbits. 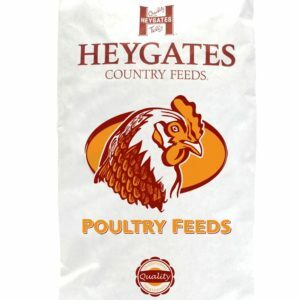 Come and see us near Gloucester to discuss your animal feed requirements and to get the best prices. 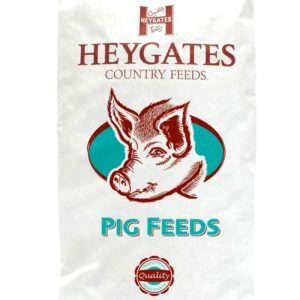 You can also email us for prices of animal feeds, with weekly deliveries we can get your animal feeds for you reasonably quickly. Direct farm supplies also offers a delivery service for animal feeds in Gloucestershire making buying animal feeds more convenient, or you can collect from our store near Gloucester, we will happily load your animal feeds into your vehicle for you.